Look!! 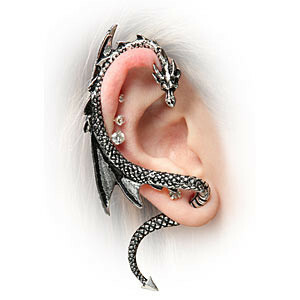 A dragon whom live on your ear! !